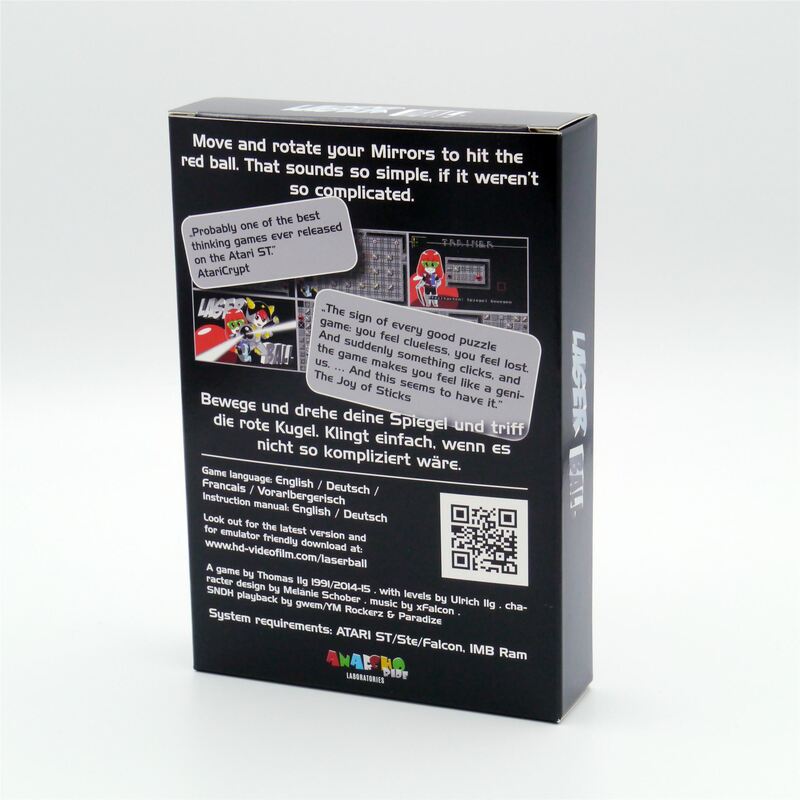 Get your boxed copy now! 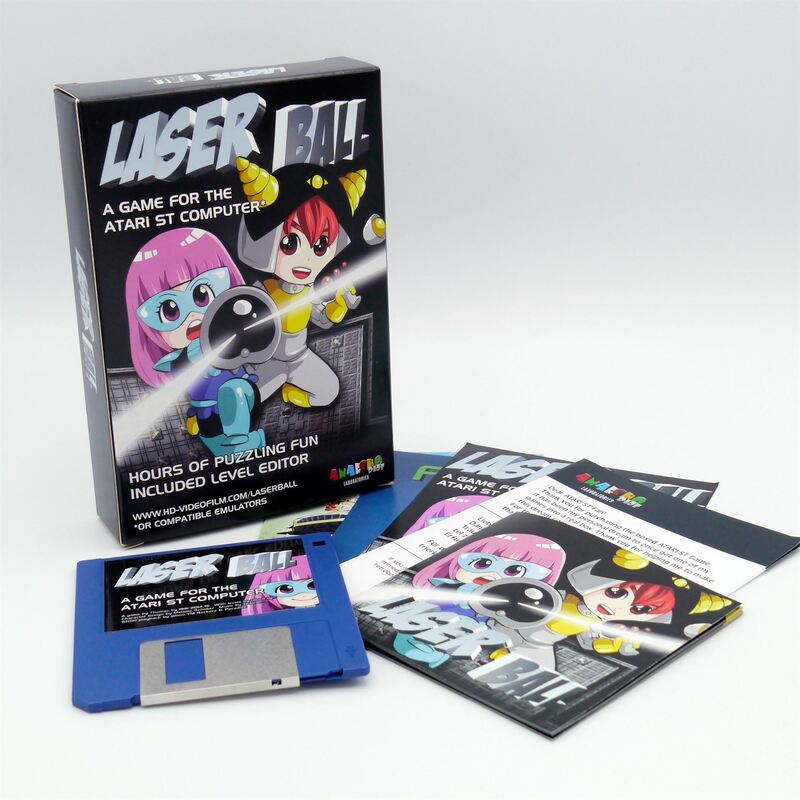 Laserball 2015 Boxed Version is back in the second edition! Including a printed manual and an ATARI ST compatible floppy disc. 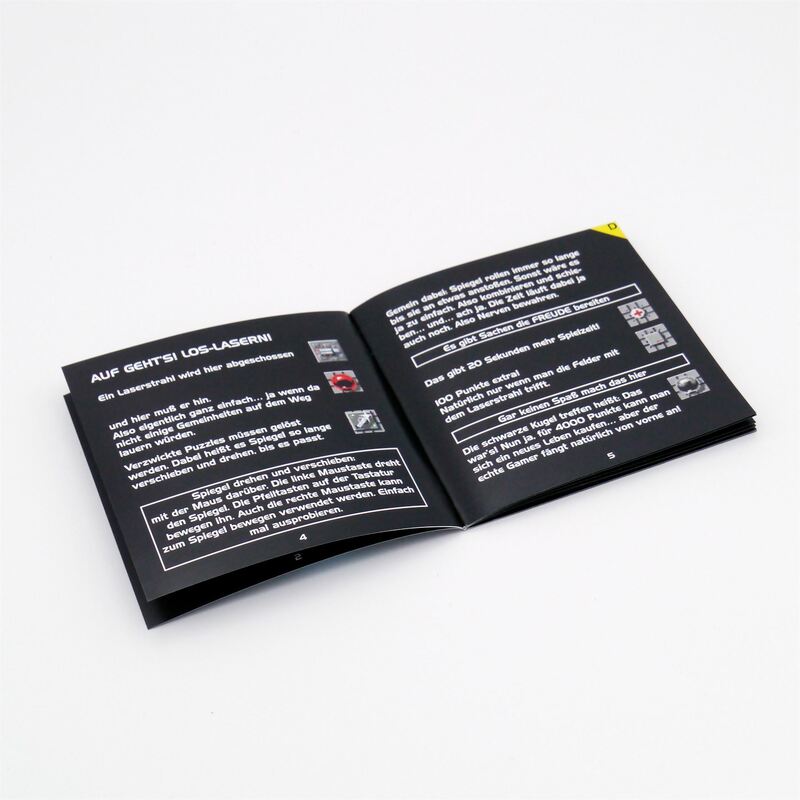 Get your copy + more ATARI ST games and other retro stuff in the ANARCHO Ride Laboratorie´s Retrobox Shop!